If you are visiting from last week, welcome back! If you are new to my Friday Favorites series, welcome to you as well. As a designer for over 25 years, I have collected and used coffee table books consistently through the years. I have featured them in my interior design projects, my staging projects and throughout my own home. They are so versatile and can give insights to your guests into your passions and loves and things that make you happy or people that inspire you. Today, I am sharing my favorite coffee table books on fashion design. 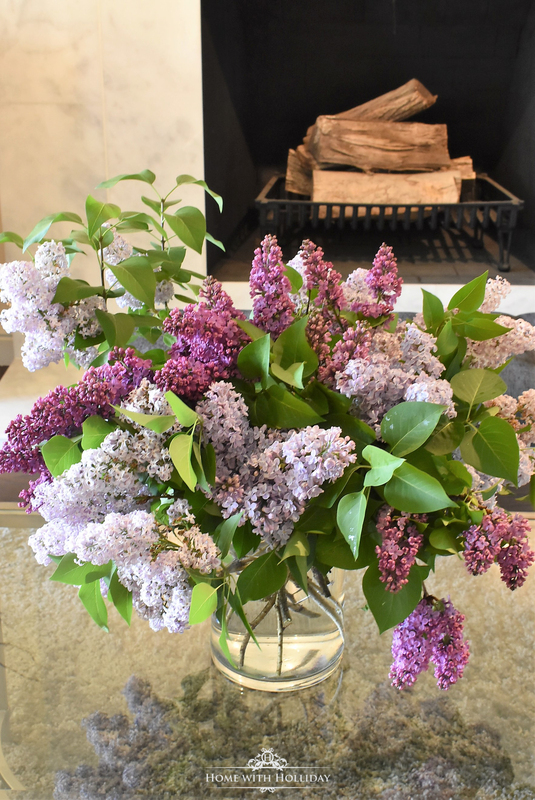 As a designer for over 25 years, I have collected and used coffee table books consistently in my interior design projects, my staging projects and throughout my own home. They are so versatile and can give insights into your personal passions and loves. 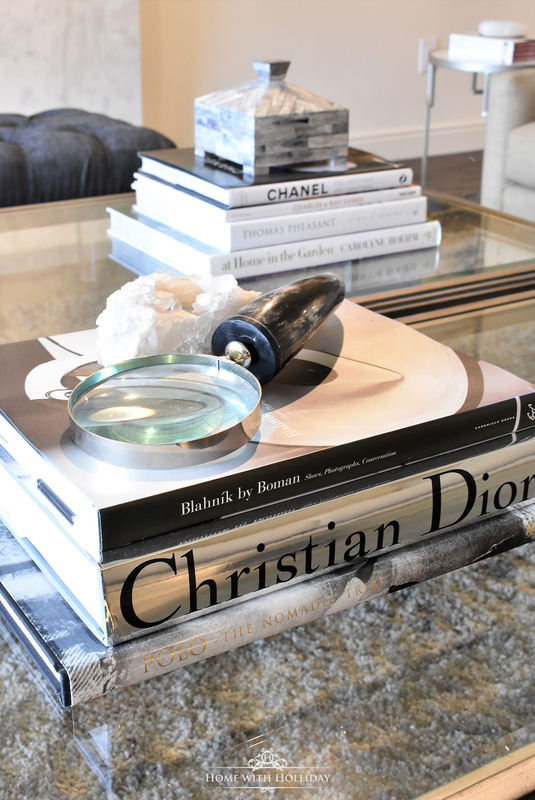 Today, I am sharing my favorite coffee table books for home design. For me, there are basically four categories of books that I collect and love. 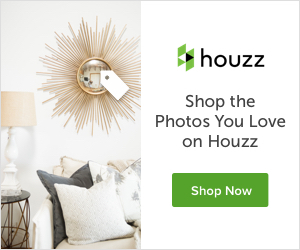 Because of my coffee table book obsession, there are too many to list in one post! I have decided to share my favorites by category in four separate posts as a part of my new Friday Favorites series. The first two topics will focus on home design books and then fashion design books by some of my most admired designers. Next, I will feature my favorite books on cooking and entertaining and finally, books for the collector or enthusiast.